Nicholas Boero is a Client Associate at Rubicon Advisors. 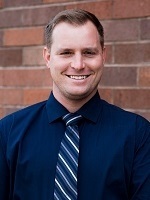 Nic will often be your first point of contact when calling our Redding office. He performs most clerical functions related to opening client accounts, maintenance of client accounts and records along with a wide variety of administrative support duties. 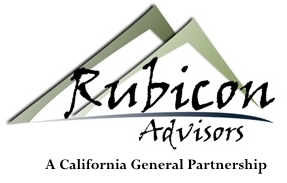 In addition, he provides direct support to Rubicon Advisor Steve Boero. Nic is happily married, and a father, who loves spending time with his family. Nic also enjoys the outdoors, whether it’s working in the garden, hunting or going for hikes.